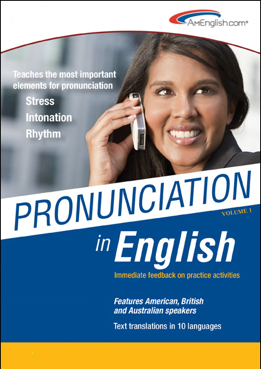 Pronunciation In English is now available in two levels, High Beginning+ and Intermediate+ from AmEnglish.com. 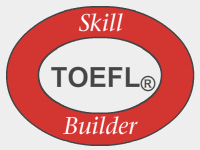 Both levels have been reviewed and approved by ETS®, maker of the TOEIC® & TOEFL® tests. These products can be accessed online.